Try the new strange clouds dabber pipe with the touch of water that percolates via built in rocket perc. Use it with glass bowl or buy a dome less nail. 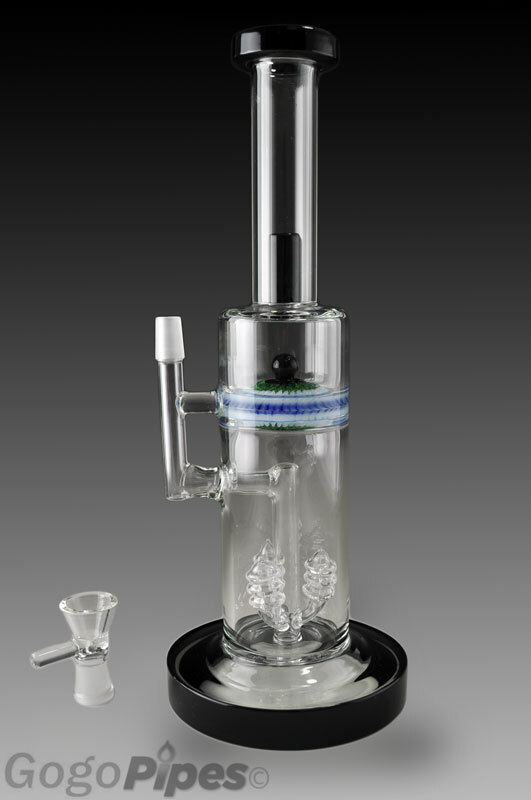 to use for dabbing It also comes with honeycomb and dome percolator. 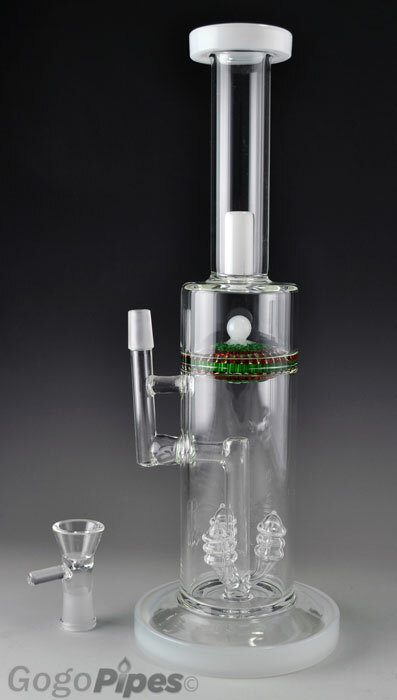 It's super thick scientifically made glass oil rig pipe.